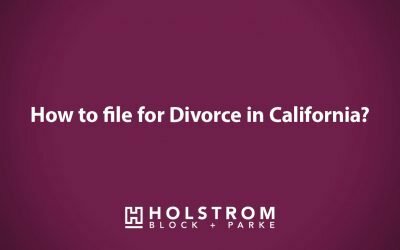 Confused about Family Law matters? 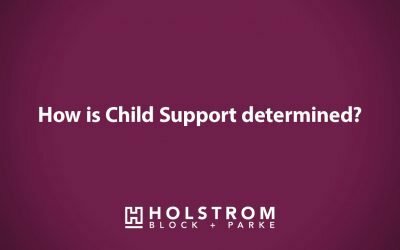 Have a question about Divorce or Child Support? 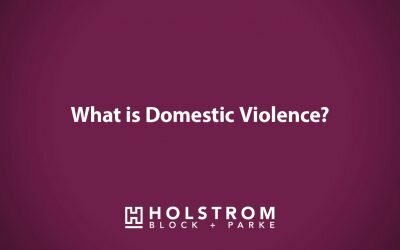 Our experienced attorneys at Holstrom, Block and Parke shed light on some common questions that are often asked by people regarding these difficult, and often confusing, issues. 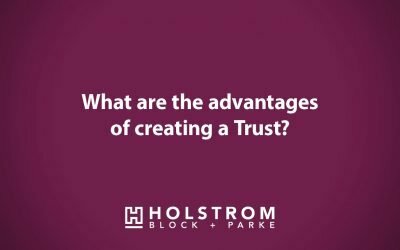 Browse the FAQ videos below and please contact us today to discuss your unique situation. 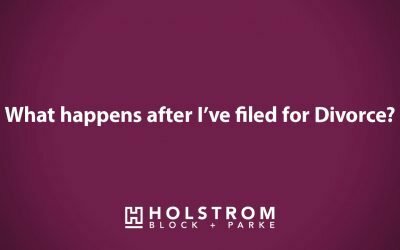 What happens after I’ve filed for divorce? 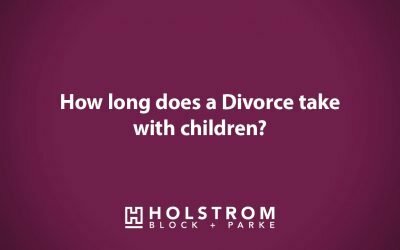 How long does a divorce take with children?